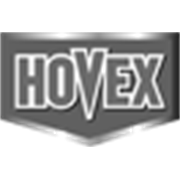 Using the latest technology, the moth discs found in each Hovex cassettes release the active that kills clothing moths instantly. 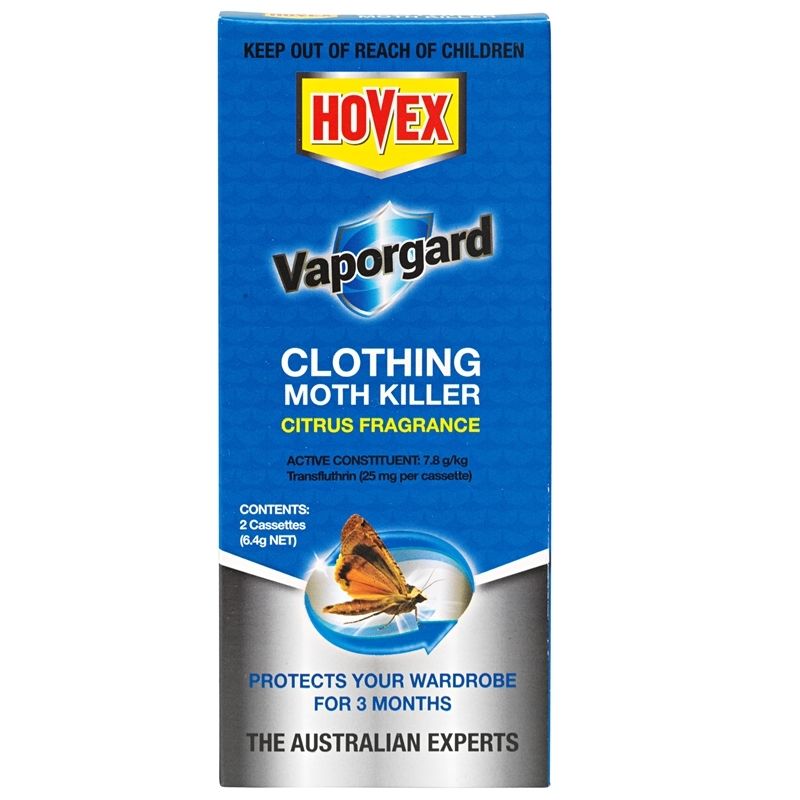 Each cassette protects up to 0.5 cubic metres of space, and it is recommended that more than one be used in larger wardrobes. The cassettes have a citrus fragrance, leaving your wardrobe smelling fresh. 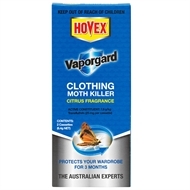 Clothes do not need to be laundered or dry cleaning after using this product. Store in a closed pack in a cool dry place out of reach of children.